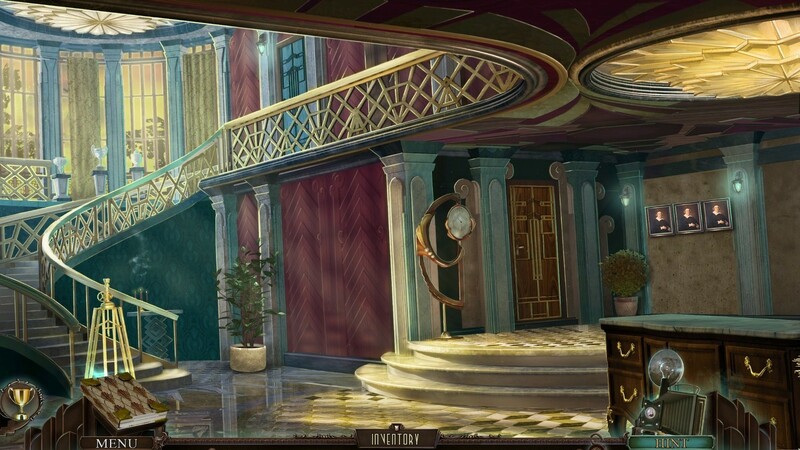 Discover your father's past in this hidden object game. Is there a better alternative to Final Cut: Encore CE? Is Final Cut: Encore CE really the best app in Puzzle category? Will Final Cut: Encore CE work good on macOS 10.13.4? In Final Cut: Encore CE, your murderous half-sister has escaped, and you've got the last piece of your father's treacherous film projector. The breakout success story returns for an encore as you uncover the truth about your father's dark secrets and find out who's really behind his death and his deadly invention in Final Cut: Encore. Final Cut: Encore CE needs a review. Be the first to review this app and get the discussion started!